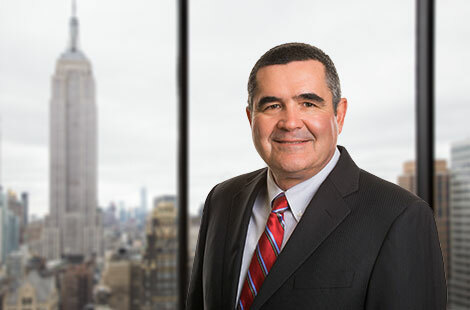 Hans R. Schleimer has responsibility for the firm’s tax and tax-related matters, including tax accounting, compliance, reporting and planning. Mr. Schleimer joined the firm after serving as the Associate Tax Director at TPG Capital, LLC. Previously, he served in the Financial Services Group of the Tax and Audit Practice of KPMG, LLP. Mr. Schleimer earned a Masters of Accounting from the University of Texas at Arlington and is a Certified Public Accountant.